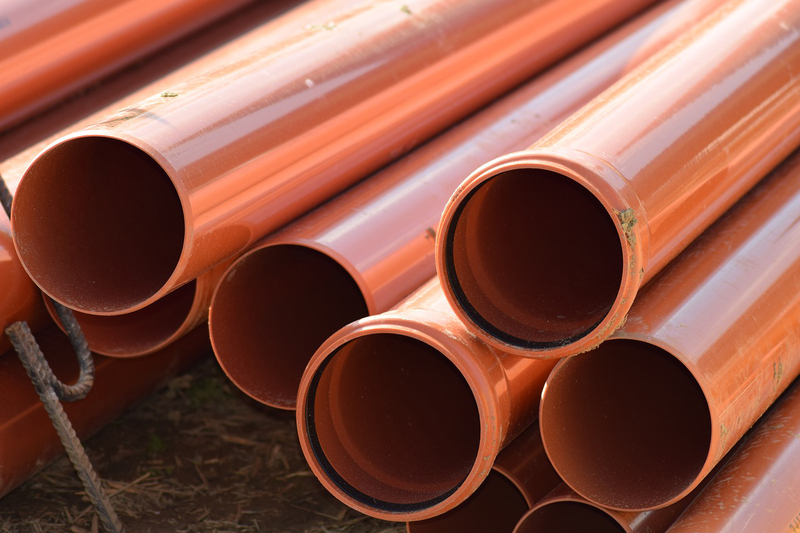 As neighborhoods and cities grow, so does the access to new sewer lines. If you’re tired of your old system or if your septic system is failing and you have the option to switch to the public sewer, then it’s a great opportunity for you. Sewer tends to be a cheaper option, due to its lack of maintenance. Contractors and the city generally control septic to sewer conversions. You want to contact the city utility company to figure out permits, fees and the timeframe. Then, you can look for a contractor that can help you with the specifics of your case. Make sure that the company you choose is willing to work with the city. This will ensure that everything is done to regulation standards and that you won’t have problems with your connection to the sewer later. When it comes to a septic to sewer conversion, most of the process is out of your hands. It’s up to you to find an experienced and qualified contractor to help you with your conversion. First, remember to contact the city to make yourself aware of any regulations and standards that your contractor needs to be aware of. Septic to sewer conversions are a large job but they don’t have to be difficult.